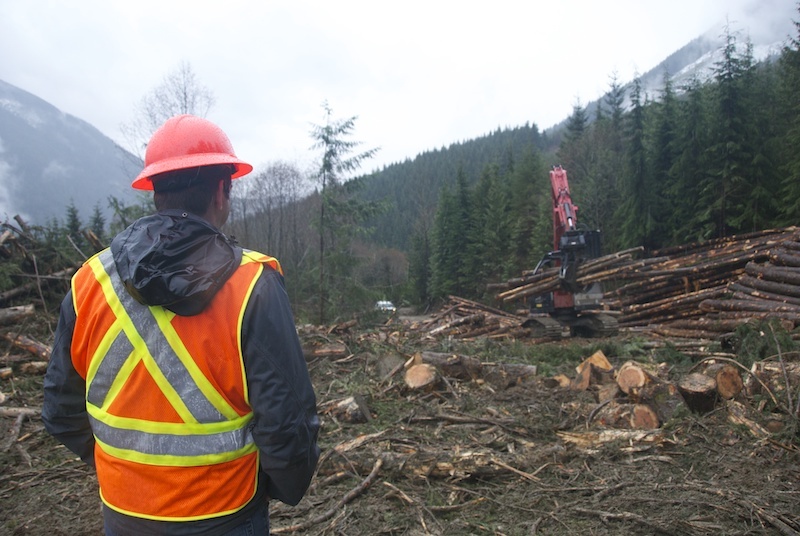 Today, we salute Canada’s registered professional foresters who look after the country’s forests. This includes not only planning and implementing harvesting and reforestation activities, but also promoting important forest values such as wildlife, biodiversity, and water protection. The meticulous planning that goes into managing Canada’s forests is one of the reasons we harvest less than 0.5 per cent of our forests annually, we replace what we harvest by planting 1,000 trees every minute, and we do not have problems with deforestation and illegal logging as we see in other countries around the world. It is through the commitment of our people to healthy forests and forest ecosystems that Canada has retained over 90 per cent of its original forest cover. In fact, the vast majority of forest disturbances in Canada are from fires and pests, not harvesting activities.